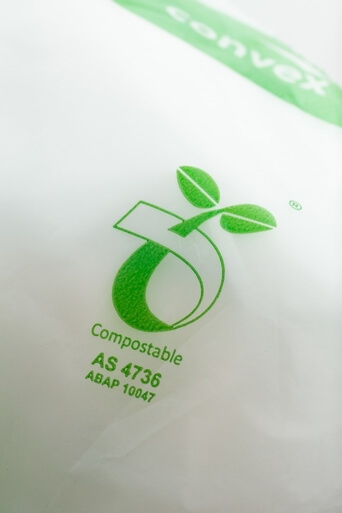 Convex compostable Greensack™ film has been officially recognised by the Australian Bioplastics Association (ABA) as a worm-friendly compostable film. 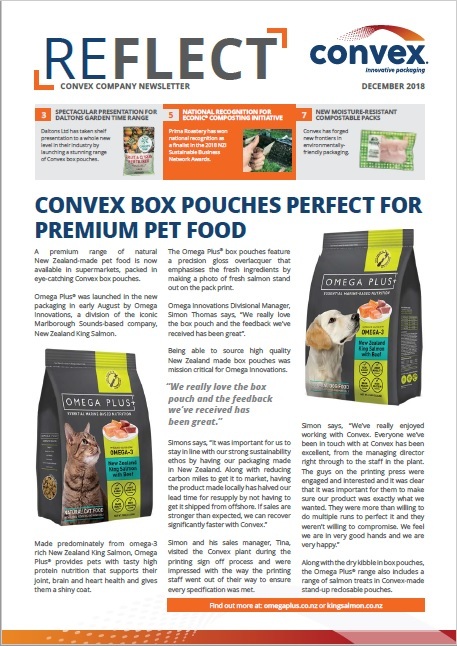 The purchase of two new machines has made Convex one of the first manufacturers of box- pouches in Australasia and tripled the company’s pouch making capacity. 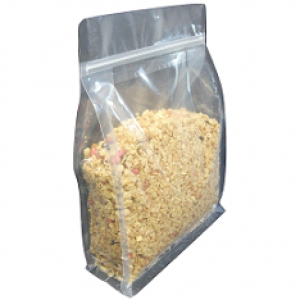 The pioneers of organic food distribution in New Zealand have achieved another first by launching the first Kiwi-made food bars in compostable packaging.